Hey, congratulations! You’ve made the first step! You’ve clicked on this link and somewhat fancy getting a story or your business written about with Newstyle Media. 1. 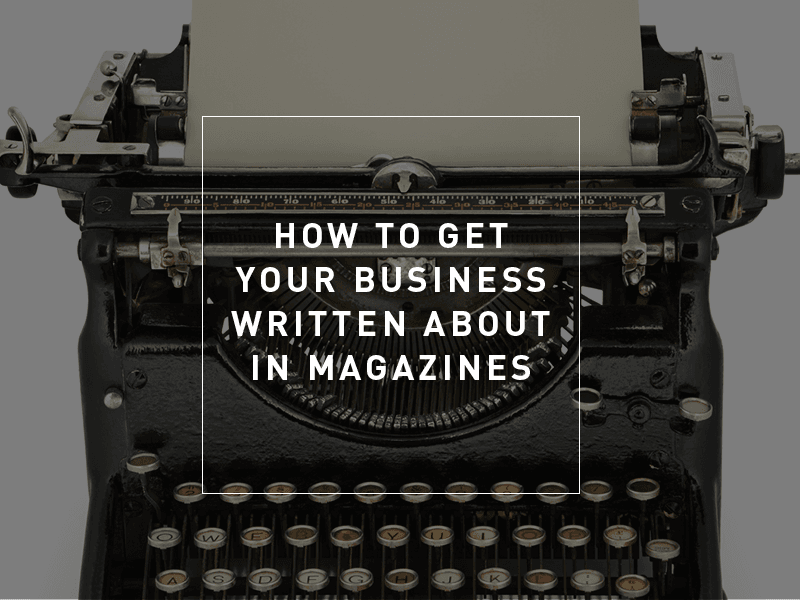 Is your business or story worthy of being published? Would your neighbour read it? Would everyone under the sun read it? Would your dog read it? This is something that we take into consideration when choosing what we feel is best for our magazines. We’re expecting new, quirky, untold, historical, and even exclusive! We could continue with all these describing words, but then this post would be about perfect words to make your headline pop… and that’s not what we’re after. Reflect on if you, yourself, would read it, and take a bit of time to decide if it’s the next big treasure chest that’s ready to be opened for the world to see. Oh, and don’t worry, it doesn’t necessarily have to be about business. It could be a personal story or something that inspires and uplifts not only us but our readers. 2. Keep your idea short and simple. Here at Newstyle Media, we get tons of emails asking if this person’s story can get published or if we can do a story that includes a sales pitch at the end. Sorry to keep it blunt, but it’s more than likely that we may not go with for it. When sending us through an email, please keep it short, simple, and straight to the point. Emails are constantly coming in and we don’t always have the time to read a full-length story. Tip: the use of dot points will make it easy for us to skim read, and we can tell within the first few lines if it’s got that magic touch. 3. Think carefully – is this the first time your story has been published? That’s fantastic! We love your enthusiasm! However, if this is something that you feel could easily be Googled, then maybe rethink about pitching us your story. New and original are the two keywords we strive for, so don’t take it personally if you do not receive an email back. If your business has some exciting news that you want us to publish it and spread it around first, then send it on through. Tip: As our magazines publish every 3-6 months, we may accept your story, but it doesn’t necessarily mean it’ll be available in one of our next issues. 4. Target the magazine that you think best suits your story. Is one side of your house made out of corks? Does your business glisten like a shining star and you feel people need to know ASAP? Is your garden suddenly growing pineapples? That might be the case, but sometimes, our editors don’t feel the same way. If you receive no reply from us, that doesn’t mean we’re not interested, it’s just that we could be busy and it may take us time to sit down and check our emails. We’re not too keen about coming back after a weekend break to find several emails with the same story, asking for it to be published. Just like how you wouldn’t be a fan of getting the same newsletter or spam over and over again.